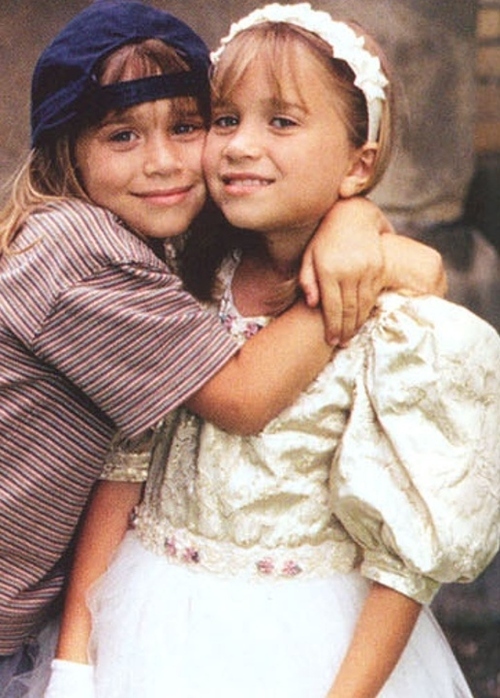 it takes two. . Wallpaper and background images in the Mary-Kate & Ashley Olsen club tagged: photo olsen twins mjfan4life007 mary-kate and ashley ashley olsen ashley mary-kate mary-kate olsen. This Mary-Kate & Ashley Olsen photo might contain neonate, newborn, newborn infant, and newborn baby.